If you have any questions please email at: emelda.miears@toothandmail.com . 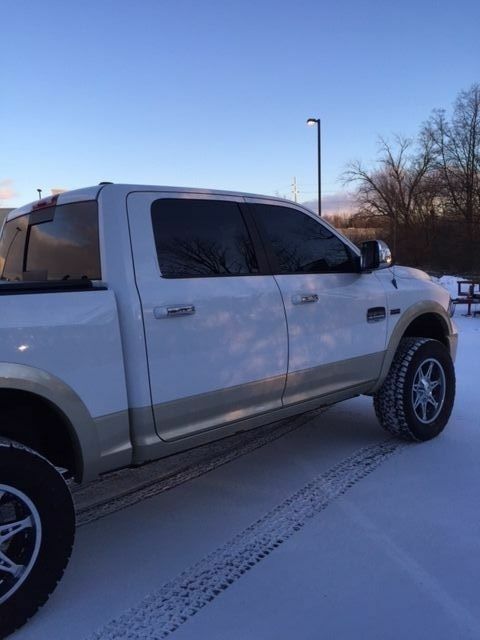 This is a 2011 RAM 1500 Laramie Longhorn. 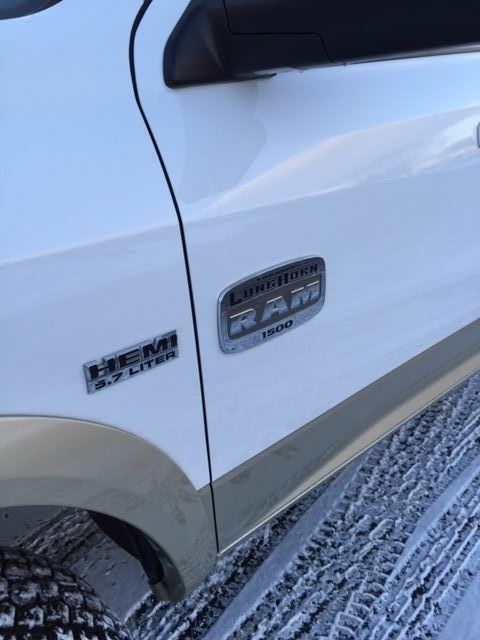 The fact that it is the Longhorn edition tells you that it has absolutely every feature imaginable. To list the basics: it is a -4X4 -5.7 Liter Hemi -Bullydog tuner -Lifted on 20 inch wheels with 35 inch Nitto Terragrappler All Terains(less than 5k miles on tires) -Navigation, Satellite Radio, Blue Tooth, Hard Drive, In-Dash Entertainment System, Back Up Cam -Sunroof -Heated and Cooled Seats(Front and Back) -Heated Steering Wheel -Regular Outlet plus -Tinted Windows -Side Steps that automatically fold down when you open the door and fold up when you close the door -Factory Alpine Sound System and SubWoofer -Storage compartments in the floors, under the seats, and everywhere -Bed Liner -Tonneau Cover -Towing Package with trailer brakes -integrated garage door openers -automatic rear sliding window in the back -Child seat hooks -Seats fold up and out of the way if you don't want them *The only flaw that I can find with the vehicle is that there is a small piece of black plastic that is cracked on the tailgate. 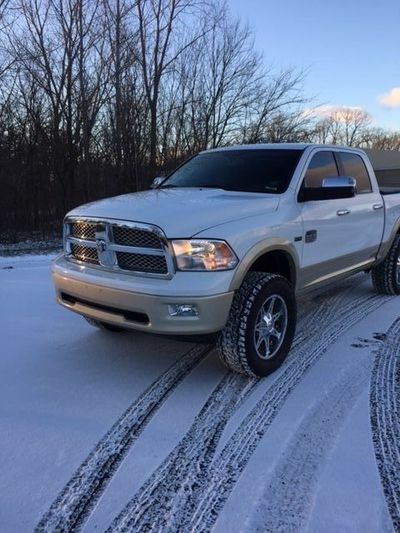 **Buyer is responsible to pick up or have the vehicle shipped but I will be very accommodative and can make special arrangements within the Midwest.